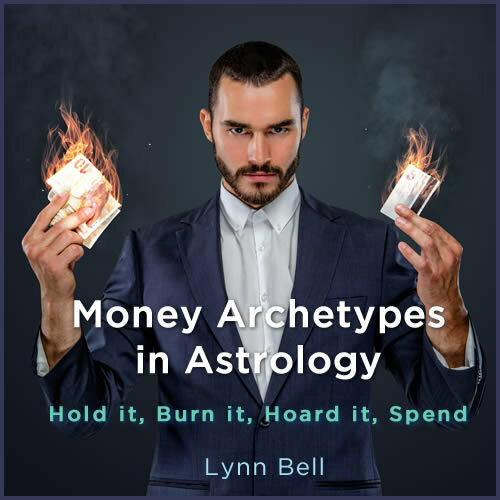 Online class available now through Astrology University. 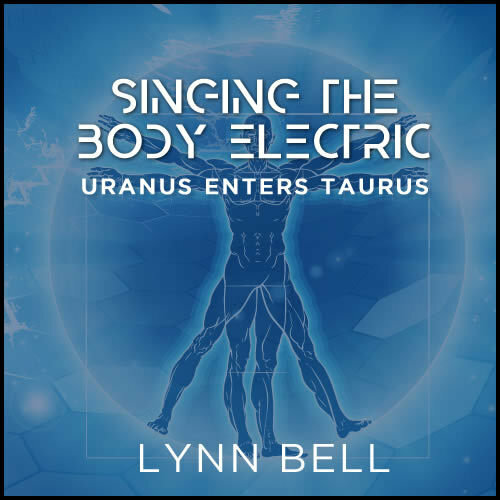 Lynn Bell is a Paris-based astrologer whose work spans multiple cultures as a speaker, teacher, author and consultant in psychological astrology. 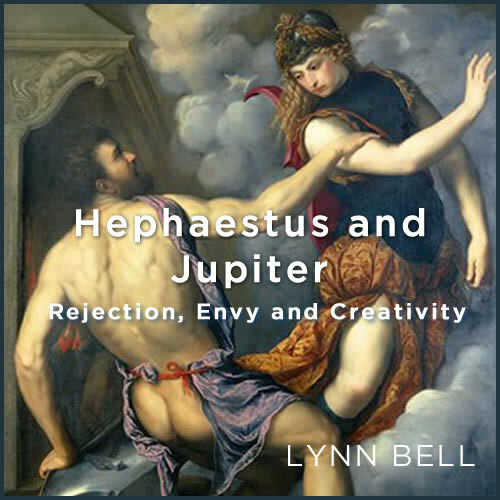 Lynn's latest releases and upcoming classes with Astrology University.